Picture this: Cascades of snowflakes lay softly on the courtyard. 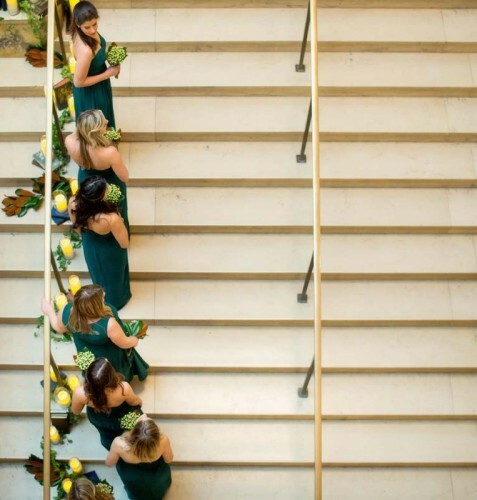 Brightly lit staircases adorned with candles and garland. 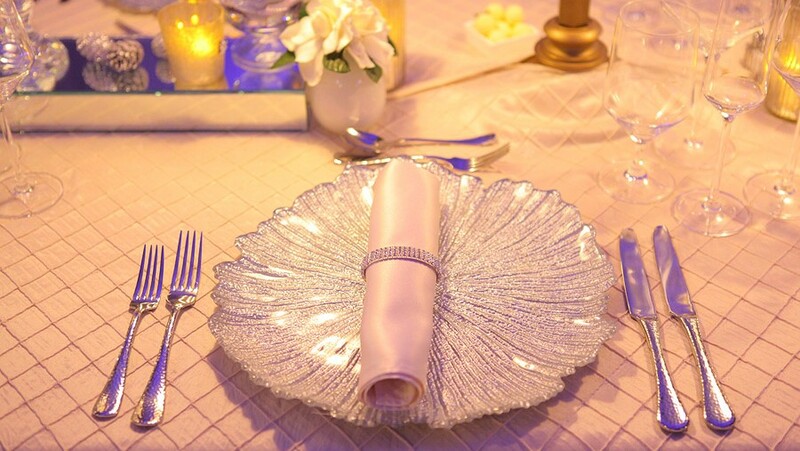 Rooms filled with crystal blues and sparkling silvers, shimmering golds, or more reserved neutral tones. 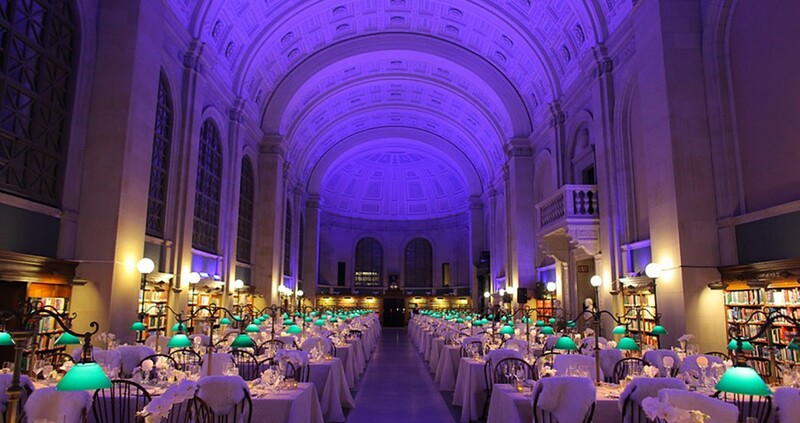 This is the beauty of a winter wedding at the Boston Public Library. 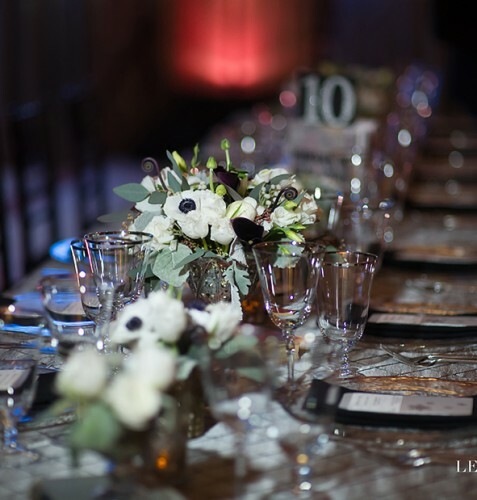 Over the years we’ve developed fool proof tips that our couples have incorporated into their wedding day to bring the magic of the season and the elegance of Boston into their décor and event. 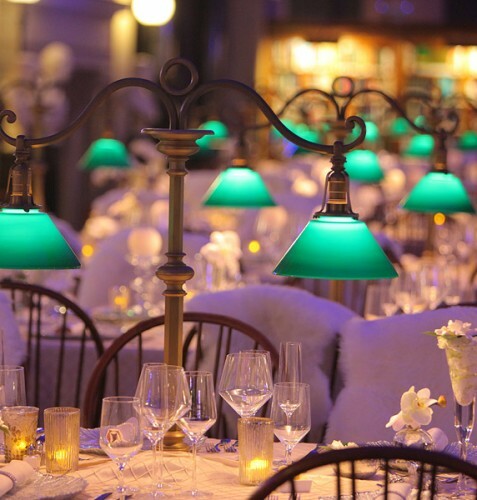 Here are 5 of our favorite Boston winter wedding tips and ideas for your celebration. Picture this: Cascades of snowflakes falling softly on to the courtyard. 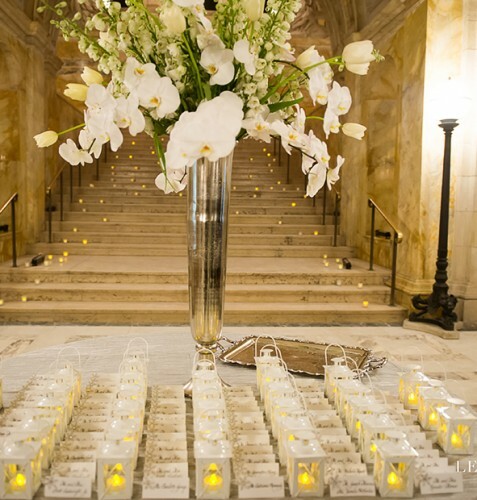 Brightly lit staircases adorned with candles and garland. 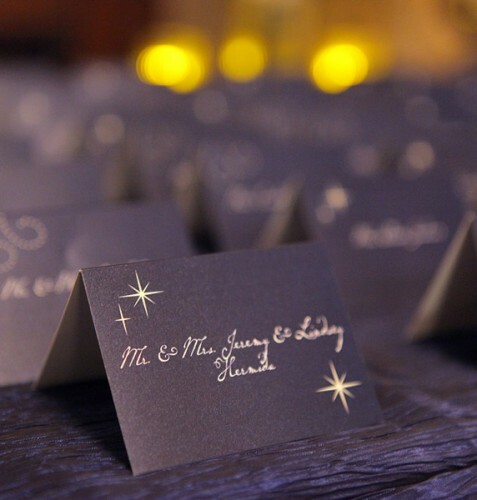 Rooms filled with crystal blues and sparkling silvers, shimmering golds, or more reserved neutral tones. 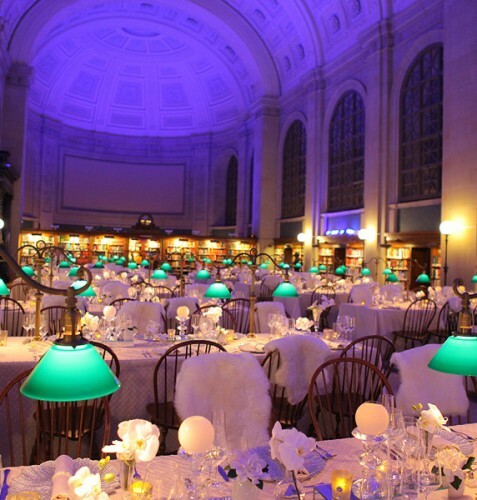 This is the beauty of a winter wedding at the Boston Public Library. 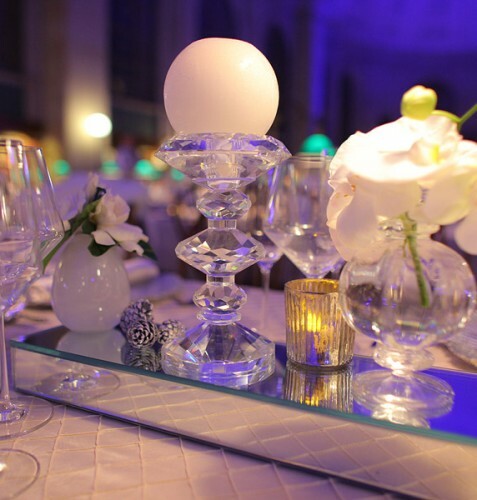 At The Catered Affair at the Boston Public Library, we adore the creativity and beauty innate in our Boston winter weddings. 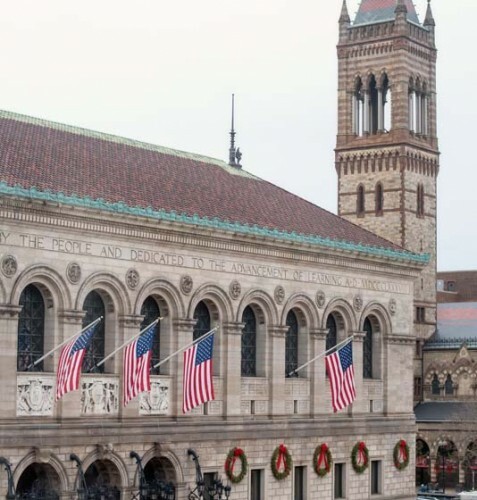 Over the years we’ve developed fool proof tips that our couples have incorporated into their wedding day to bring the magic of the season and the elegance of Boston into their décor and event. 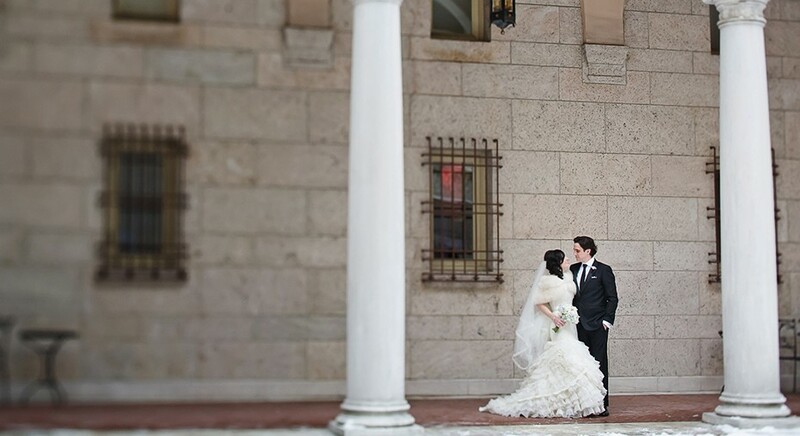 Here are 5 of our favorite Boston winter wedding tips and ideas for your celebration. 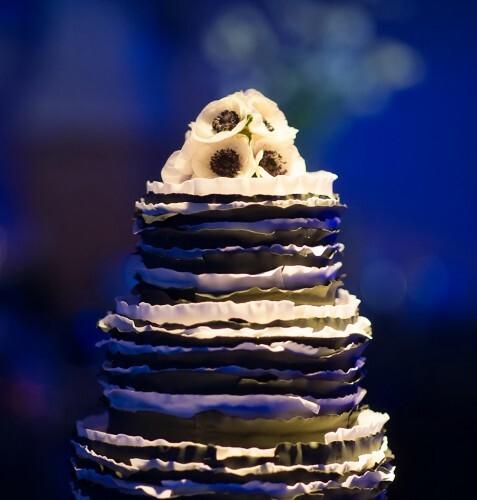 Whether you’re hiring a videographer or a photographer, you want to remember your wedding day in blooming color or classic black and white. 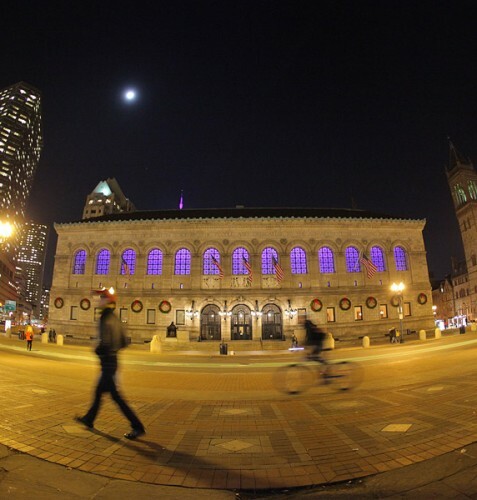 To enhance your day, try taking photos in the library’s beautiful Bates Hall amongst the iconic green reading lampshades, step out into the snowy covered courtyard for a shimmering shot, or pose nearby in Beacon Hill or in Copley square under the twinkle of Christmas lights. 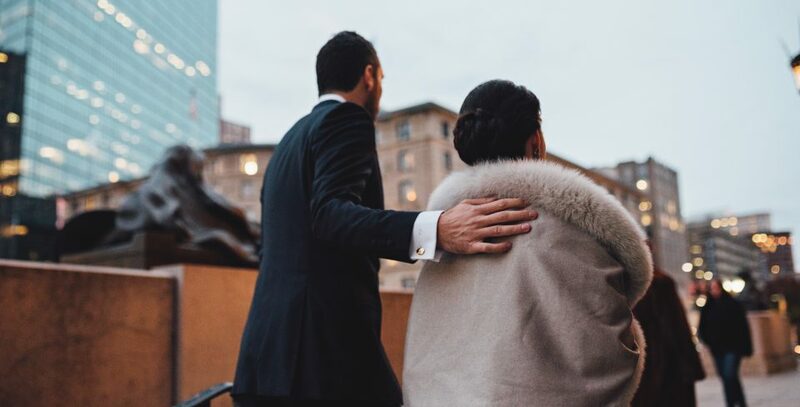 Being within walking distance of some of Boston’s favorite hotels makes a library wedding the perfect central location for capturing your moments throughout the day. Indulge guests in extra comforts by incorporating a little of you and your beau into the design. 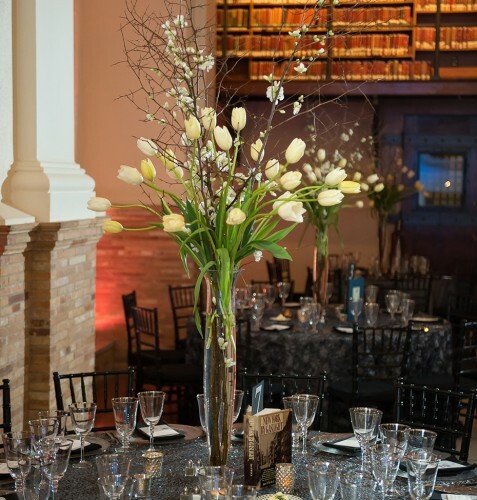 Drape chairs with faux furs, adorn your sweetheart table chairs with a crocheted blanket, or fill the fireplace in the abbey room or in the courtyard restaurant with tons of birchwood to create the illusion of a roaring fireplace. 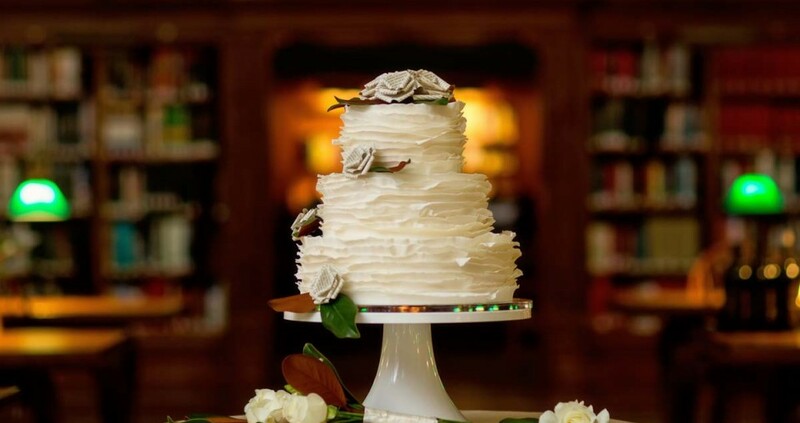 Just because you’re throwing a winter wedding doesn’t mean your color palette is restricted to red and green. Brighten up your décor with rich blues, sparkling crystal, stunning silvers, or challenge the winter outdoors with tropical yellows, bright oranges, and touches of maroon. 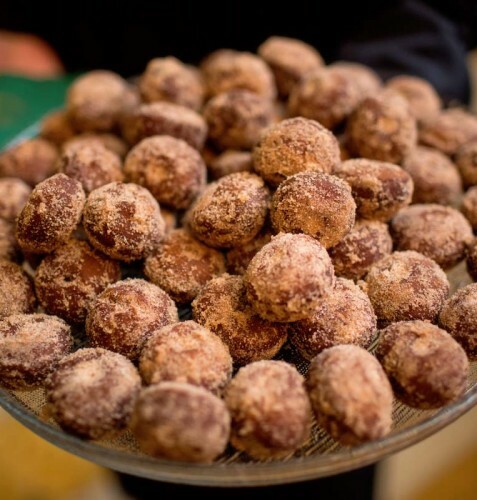 Arguably one of the best parts of winter is comfort food. So why not incorporate some of your favorites into the menu? Try a macaroni and cheese station complete with Lobster and Mascarpone or Pancetta and Green Peas, a tapas bar with Spicy Meatballs in Chunky Coulis, Patatas Bravas, and Garlic Shrimp, or small bites of Butternut Squash Tortellini with Toasted Cinnamon-Sage Brown Butter or Beef Short Rib Sous Vide with Creamy Parsnip Puree & Frizzled Carrots. 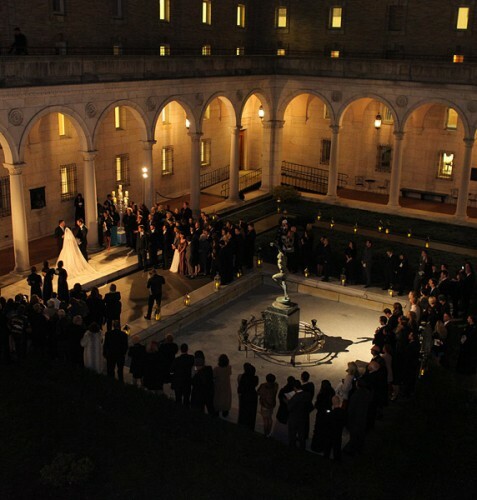 While asking your guests to endure a long ceremony outdoors in New England’s winter may be extreme, a short ceremony exchanged in the lightly snow covered courtyard will really make for an unforgettable background for your vows. 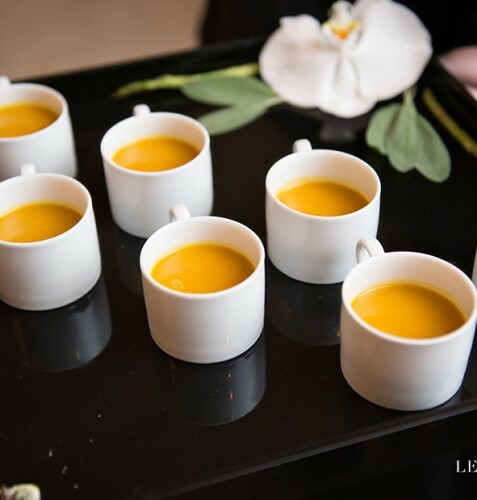 Invite the wedding party and guests to don jackets or warm furs and serve hot beverages like mulled apple cider during the 10 minute ceremony. 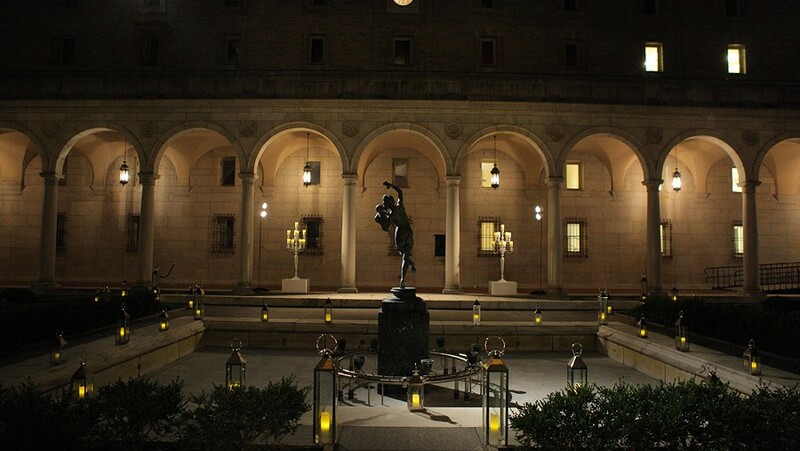 Then, warm up with a hot chocolate bar served inside the courtyard restaurant directly next to the courtyard ceremony. 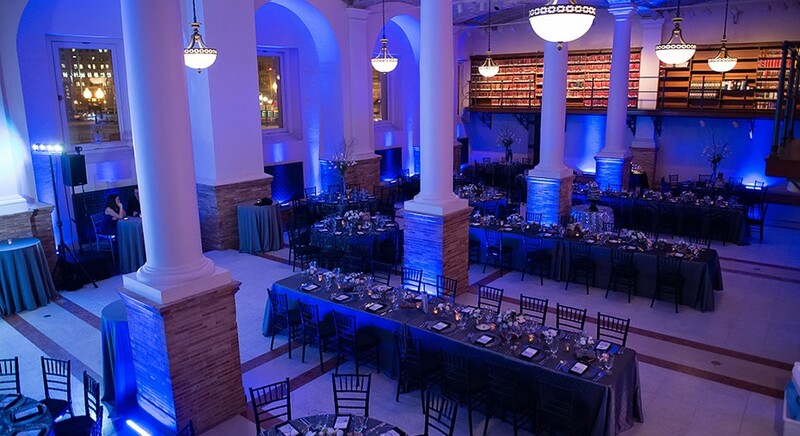 Or, enjoy one of our many ceremony spaces throughout the library—the Abbey Room, Bates Hall, Guastavino, and the Courtyard Restaurant are all perfect for various wedding sizes.